The American farmhouse has evolved over the generations. Once improvised and functional as a dwelling for agricultural family life, the Farmhouse style house plan is now a deliberate and distinct architectural style. Today, Farmhouse style home plans have experienced newfound popularity across North America – both in their original rural context and within the framework of urban neighborhoods. The growing appeal of Farmhouse style house plans is understandable – it’s a classic Americana home style that evokes a simpler, more traditional era and suggests wide open spaces. Nostalgia runs strong in farmhouse design and floor plan elements. 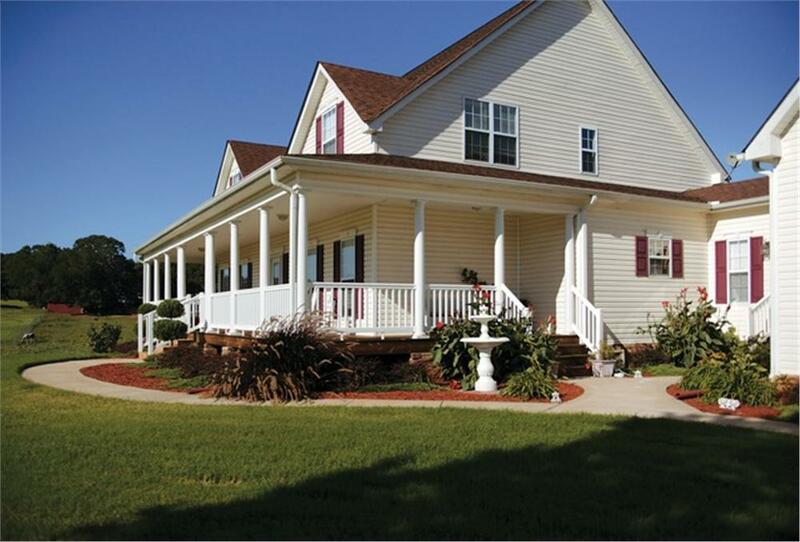 A sense of practicality reigns over all aspects of farm house plans, from the wide open porches and entrances to the deep pitches and angles throughout the farmhouse floor plan. Farmhouse homes have a special place in America’s rural landscape. Characterized more by their utility and role than their form, traditional farmhouse floor plans stand as longstanding evidence of practicality and local resourcefulness. Historically, farmhouses were built using only the materials available locally in deeply rural areas, harnessing the do-it-yourself craftsmanship of the farming communities themselves. We dig into the root of America for designers that represent true Farmhouse style home plans – from the plains of Texas to fields of Montana. Wrap-around front porches, like this one on a 4-bedroom, 3-bath farmhouse, are a signature feature in Farmhouse style home plans (House Plan #109-1093). In the 21st century, times have changed for Farmhouse style home plans – some may claim for the better. Almost any building material can be transported to any site, no matter how rural or remote. 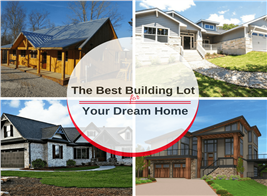 Homebuyers anywhere – even out in America’s small towns and countryside – can search our talented team of architects and wide array of farmhouse home plans online. Gone are the limitations of yesteryear’s farmhouses, in terms of both materials and skills. 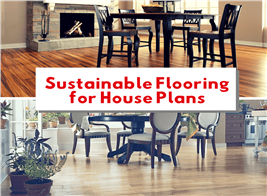 Gone, too, are the prohibitive costs of customized home plans and transitioning materials across different parts of the United States. 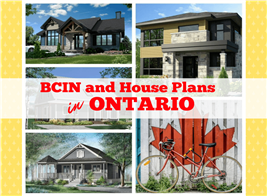 With over 750 unique farmhouse home plans to choose from, our curated collection makes quality home design affordable and within reach for anyone looking to build their own customized house plan from a preplanned home plan. 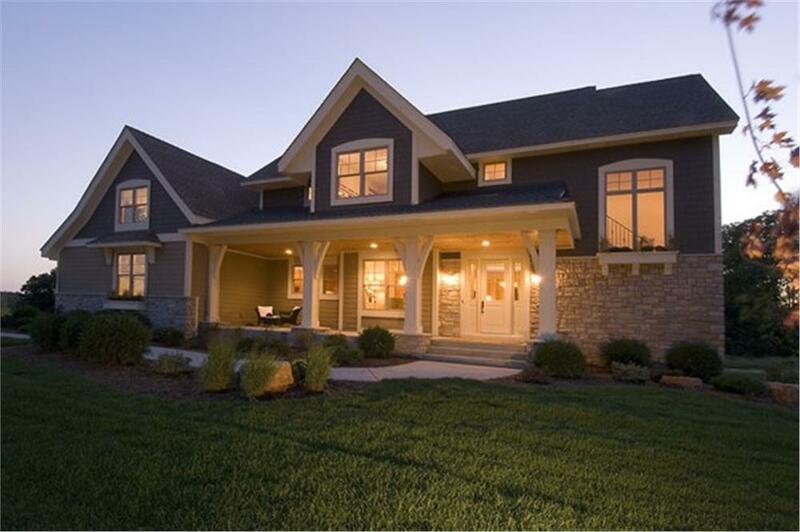 This handscome update of the Farmhouse style - with distinctive Craftsman influences - has 4 bedrooms and 3 1/2 baths in 2 floors (House Plan #109-1191). Inside the house plan, though, is all traditional Farmhouse style, as evidenced by the living room at left and one of the bathrooms at right (House Plan #109-1191). Browsing farmhouse house plans is fun. 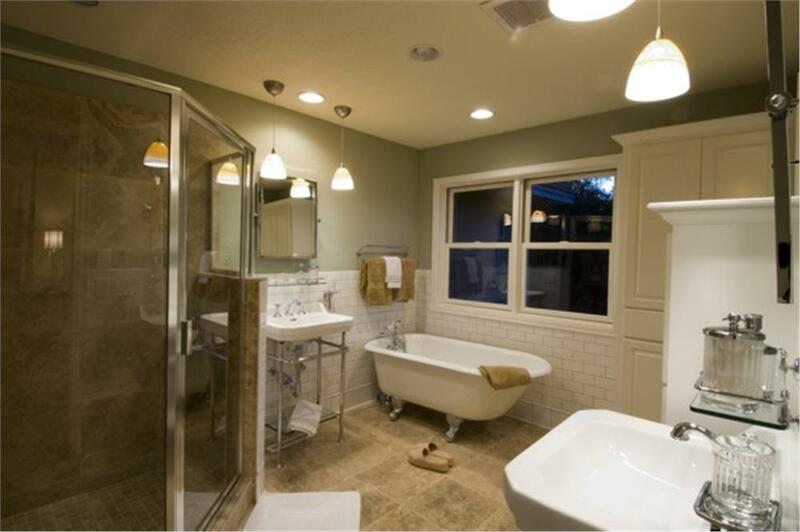 It will give you a better sense of the attributes that define homes as “farmhouse” in style. You’ll also learn more about what you’re looking for in a home plan, helping you form a wish list of features that you’ll want to include. Is your heart set on a wrap-around porch? No problem. 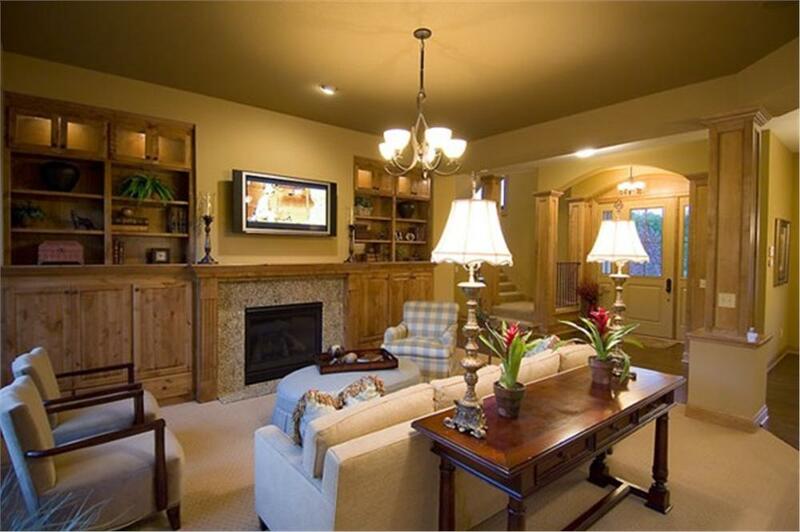 Looking for an elegant fireplace as the focal point of the living room? You got it. Need a two-car garage that doesn’t interrupt the home’s farmhouse façade? Not an issue. 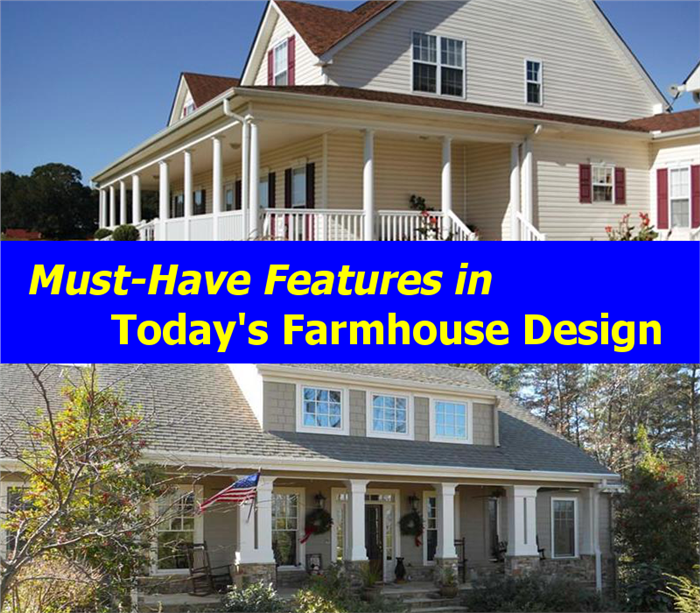 Pick the features and specific elements you want to build into your own home design to start your Farmhouse style house plan selection process today! Note: The lead photograph includes two plans: #109-1093 at top and #163-1020 at bottom . Another popular plan is a 3-bedroom, 2-1/2-bath Farmhouse style home plan. For more information, click here (House Plan 131-1013).